Caring for your product correctly will ensure it remains in good condition, this will in turn prolong its life. Caring for your Croots product properly will keep it in good condition, ensuring it remains looking beautiful and performing reliably for longer. The Malton range is made using English bridle leather – a natural, vegetable-tanned leather with a semi-aniline and greased grain to give a superb finish. 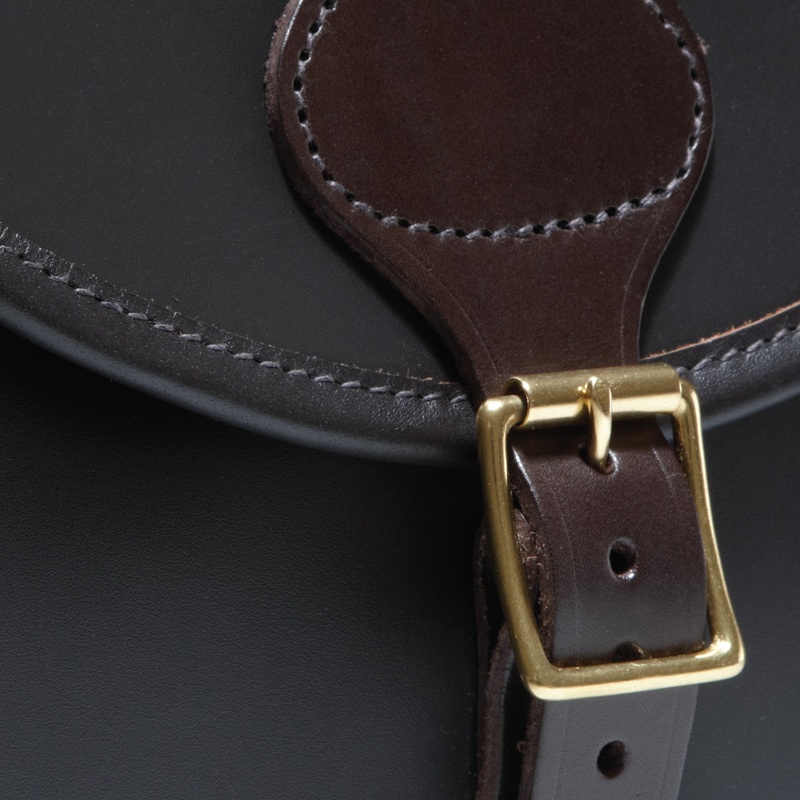 Bridle leathers are traditionally tanned using techniques passed down through generations. Each carefully selected skin is hand-curried and stained by skilled craftsmen, using an age-old blend of oils and waxes to add a deep layer of protection, and give a distinctive look. Never dry leather over heat, always allow to dry naturally. Treat scratches or scuffs with a good quality shoe polish; this will help retain the colour and shade. You can apply a good leather feed or wax occasionally, too. Use a soft cotton cloth to apply a thin layer of the wax over all surfaces. Allow it to soak in until it’s touch dry and you see the distinctive white ‘bloom’. Then polish gently to a shine, using a soft shoe brush. This collection is made from the finest leather hides. Each hide is fully dyed, using natural drum dyeing and finishing to ensure it’s superbly smooth and uniform. This grade of leather looks wonderful and performs beautifully. Two of the reasons saddlers and bespoke shoemakers have used it for over a century. Never dry leather over heat, always allow to dry naturally. Treat scratches or scuffs with a good quality shoe polish. This will help retain the colour and shade. You can apply a good leather feed or wax occasionally, too. 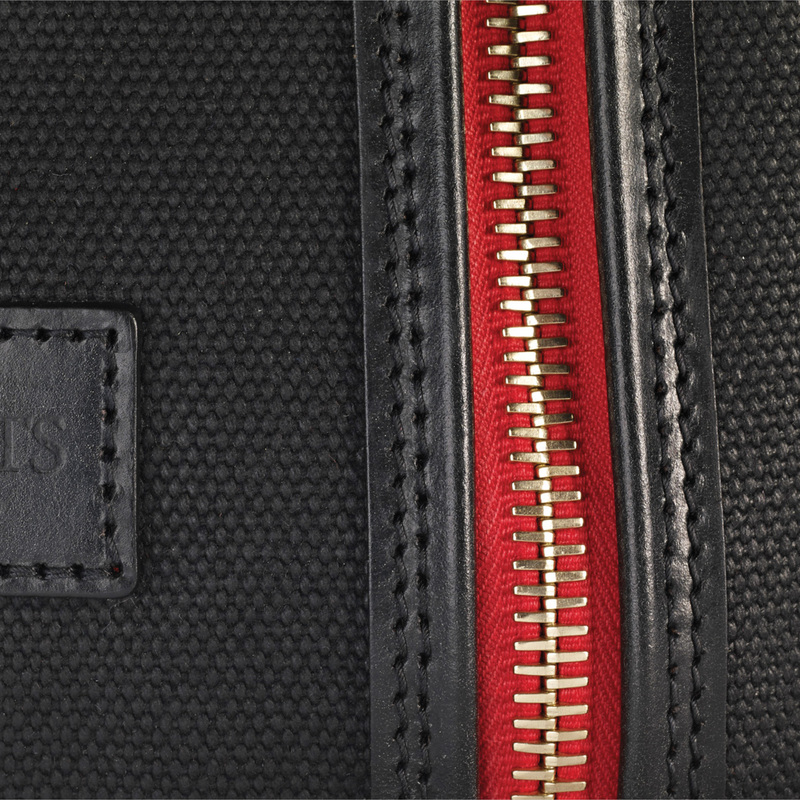 Dalby canvas is made using two layers of 100% cotton twill, laminated together using natural rubber. So expect excellent waterproofing. Allow any dirty or wet areas to dry naturally, never over heat. Gently brush off dirt using a soft brush, then wipe clean using a slightly damp cloth in the direction of the fabric grain. Never use chemical treatments. 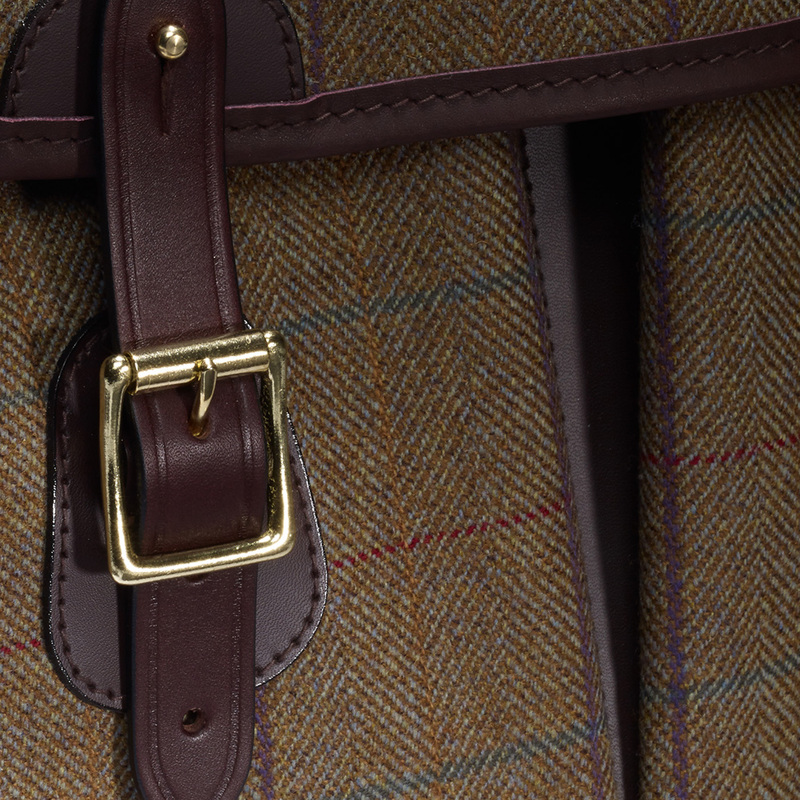 Our Helmsley Tweed is a 480g/m 100% wool tweed made by Johnstons of Elgin, laminated to cotton twill using natural rubber. This layer provides excellent waterproofing, and greater weight and durability. Allow any dirty or wet areas to dry naturally, never over heat. Gently brush off dirt using a soft brush, then wipe clean, using a slightly damp cloth, in the direction of the fabric grain. Never use chemical treatments. This collection is made from our original cotton canvas. A heavyweight fabric with natural rubber, laminated to a cotton twill that offers 100% waterproofing, greater weight and outstanding durability. 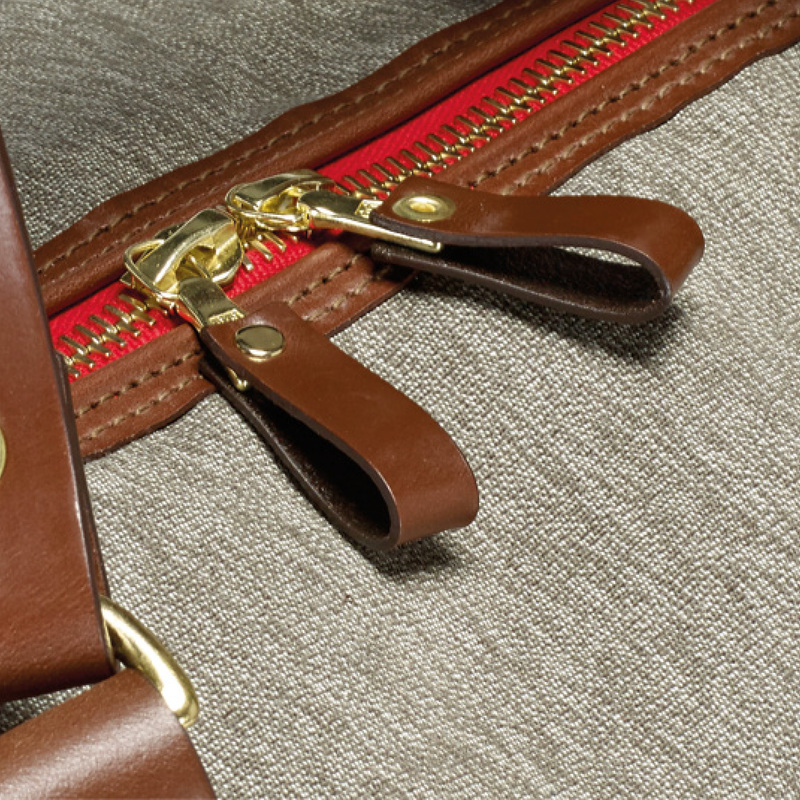 The Rosedale canvas collection has vegetable-tanned bridle leather straps and trims along with solid brass hardware and hand-stitched detail throughout. 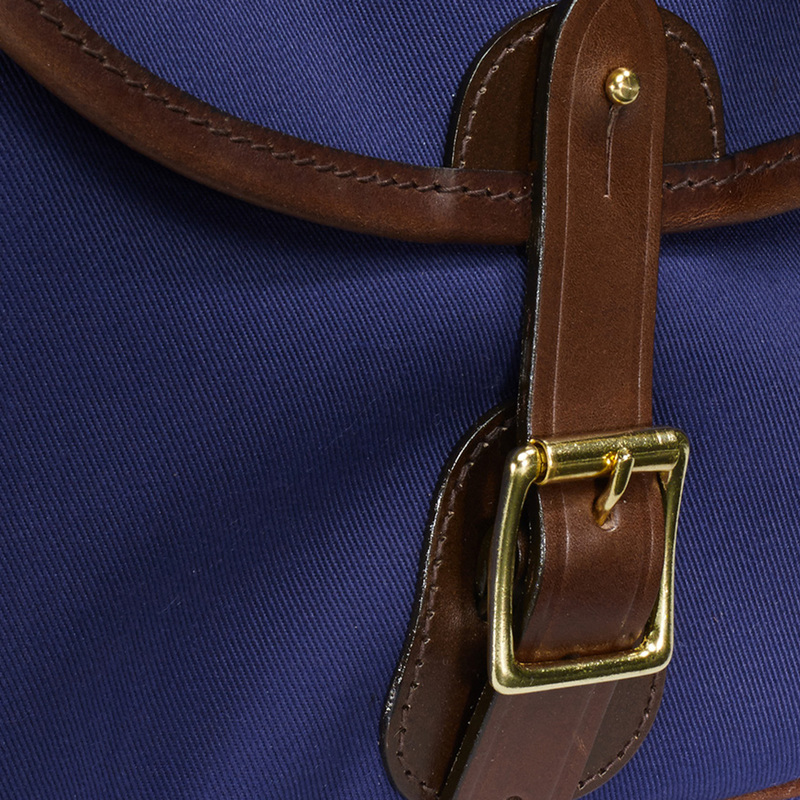 Our Vintage Canvas bags and luggage are made using an original 24oz dry-waxed canvas. 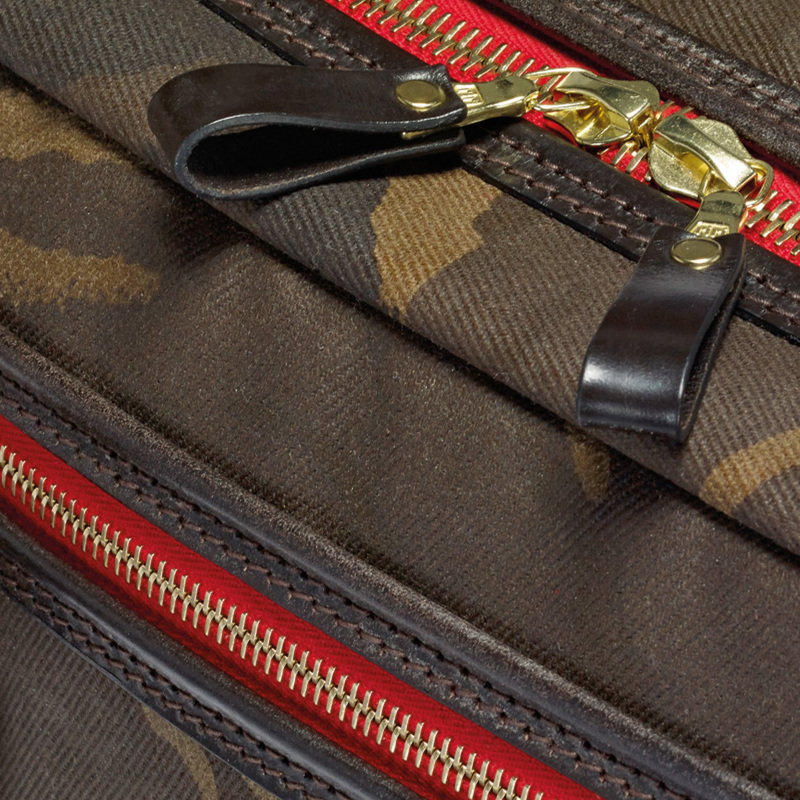 Our waxed Camouflage bags and luggage are made from an 18oz dry-waxed cotton twill, and have the distinctive ‘British DPM’ print. We use a cotton and nettle fibre mix for our Salt & Pepper fabric. 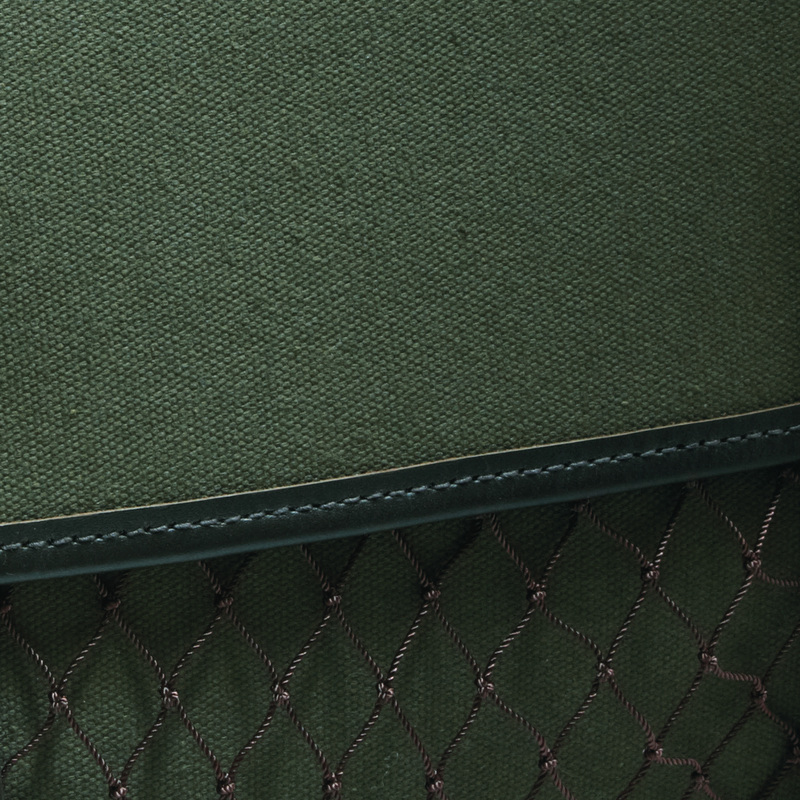 It was originally developed as a lightweight rucksack fabric for the Swiss military, in the late 1930s. This collection of bags, belts and accessories is made using vegetable tanned leather, traditionally produced in the Tuscan countryside of Italy. Tanned using techniques not changed for over 80 years. 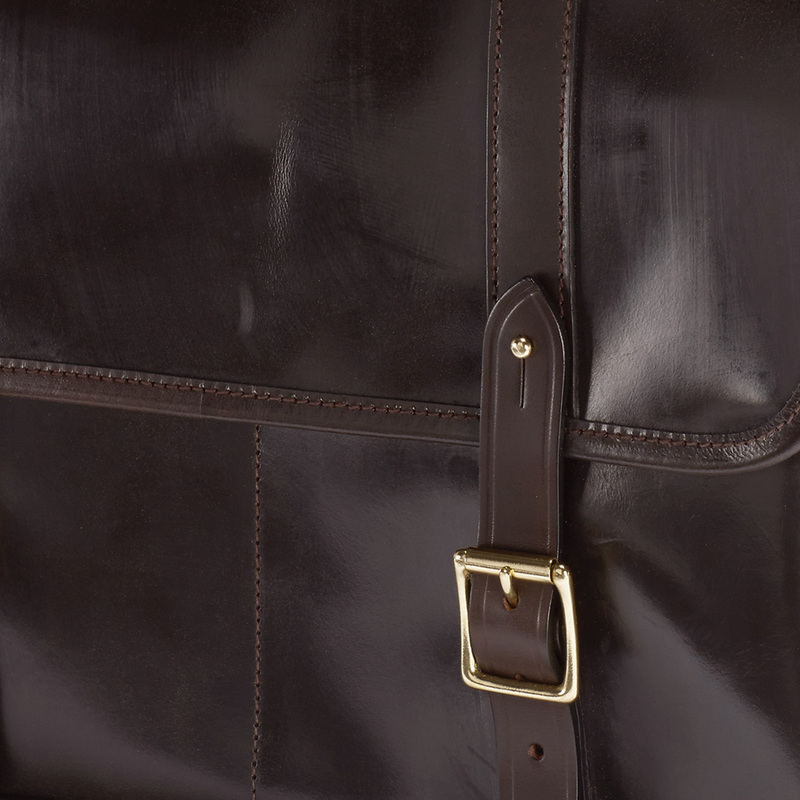 This leather is an oiled aniline leather. The natural markings and pull up finish give that authentic look, touch and feel. Never dry leather over heat, always allow to dry naturally. 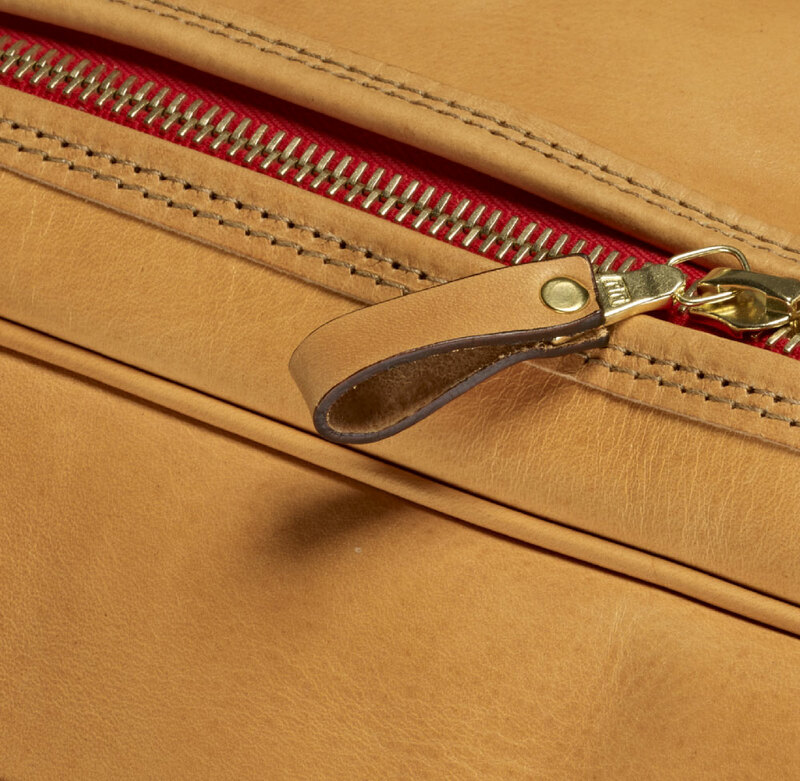 The nature of this leather allows for any scratches and marks to be gently polished in with a soft cloth using a clear leather cream. This will also help enhance the colours and patina over time. Never use chemically based polishes or creams.